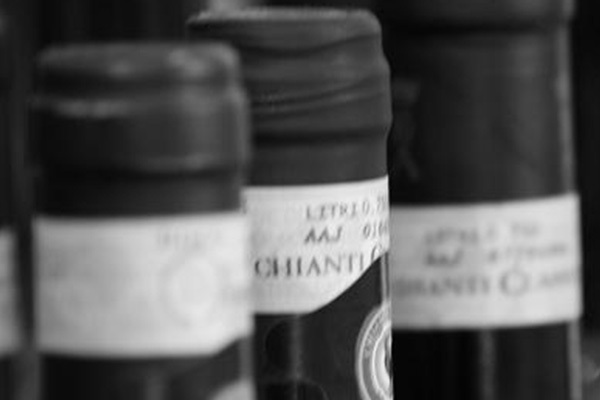 Would you like to know and understand the different types of wines produced in Tuscany? Would you like to see how and where wine is made? This excursion offers you the possibility to visit the vineries, their vineyards and cellars to see and understand how wine is made and where the aging process starts. You can visit some of the most famous producers of the renowned “Supertuscans” produced in the Maremma area. 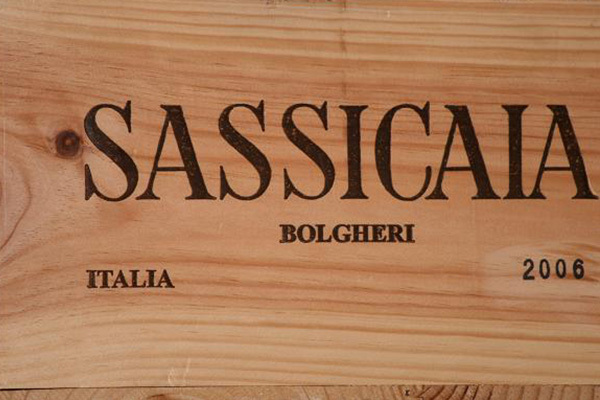 Bolgheri and Castagneto Carducci are famous for the production of ‘Super Tuscan’ wines. This nickname was given to red wines first made in the 1970s by innovative Italian winemakers in Tuscany who used 100% varietals, and/or blended their wines with international varietals such as cabernet, syrah and merlot. What makes ‘Super Tuscan’ wines so exceptional is not just the grapes, but the legendary Tuscan terroir and the great climate. When carefully cultivated, this combination produces exceptional grapes. 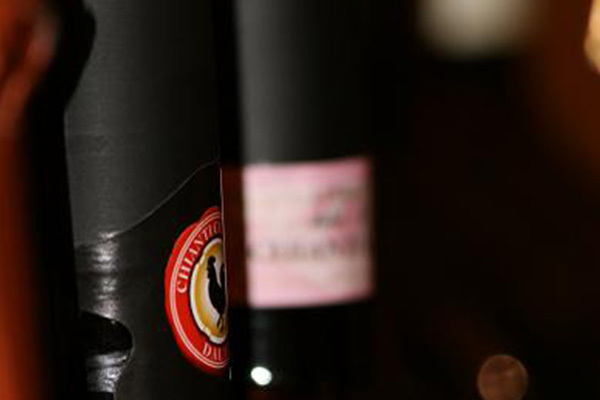 ‘Super Tuscan’ wines are some of the most prized and expensive wines in Italy. 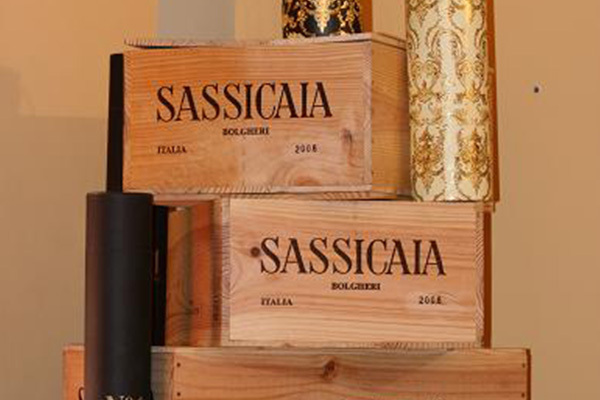 Departing from Florence, it takes approximately one-hour to arrive to Bolgheri, a renowned wine area where the original Sassicaia and Ornellaia premium wines are produced. Your guide informs you about the local history of the area as you pass by the typical cypress trees, olive groves and vineyards of the Maremma area, which is highlighted by gently-rolling hills overlooking the sea pines and sand dunes of the Tirreno Sea. The famous Viale dei Cipressi, an historic countryside avenue adorned with majestic cypress trees, leads into the village of Bolgheri. In the 19th century, Giosue Carducci wrote poems about his childhood memories in the Maremma region, including the lyric Davanti San Guido, prompting the myth and fame that still surround Bolgheri to this day. In 1906, Giosue Carducci became the first Italian to win the Nobel Prize in Literature. Following some free time to explore Bolgheri, a visit is made to the Argentiera Estate on the coast of Northern Maremma, approximately 31 miles (about 50 kilometres) south of Livorno in the small and prestigious DOC Bolgheri area. It is a part of the former Tenuta di Donoratico estate owned by the Serristori, an influential Florentine family who were given permanent use of this land by the Medici family in 1512. Today, the Tenuta is jointly-owned by Corrado and Marcello Fratini, brothers and renowned Florentine entrepreneurs, and Marchese Piero Antinori. The owners of this delightful land have paid close attention to its ecological vocation and landscape. In the Bolgheri DOC zone, Argentiera is both the closest estate to the sea and the highest in altitude, and stretches from the plains up to the hills. The spectacular view from the vineyards extends from Baratti in the south to Castiglioncello in the north, and includes the islands of the Tuscan archipelago; Elba, Gorgona and Capraia, with Corsica in the background. The company produces three wines, all of which fall into the Bolgheri DOC zone that also produces Cabernet Sauvignon, Cabernet Franc, Merlot and Syrah. In the Bolgheri area, these varieties assume genuine local characteristics and outstandingly high quality. The wine production at Argentiera Estate continues to focus on quality, with a total production of a medium-sized company that is highly-regarded by the Italian and international market. Some Argentiera wines have won international awards, and were featured in Wine Spectator. Approximately from 3 to 6 hrs, depending on guest’s request. Depart from Florence or other places, depending on guest’s request. Embrace the unique flavor of some of the finest wines on the Italian market during this winery visit to picturesque Bolgheri, and a tasting of the splendid ‘Super Tuscan’ wines.